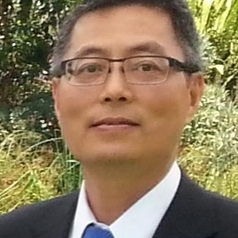 Born and educated in China, Dr Guomin Wang moved to Melbourne in 1997. Since then he has been working at the Bureau of Meteorology. His research covers climate variability, seasonal prediction, climate change and climate extreme.